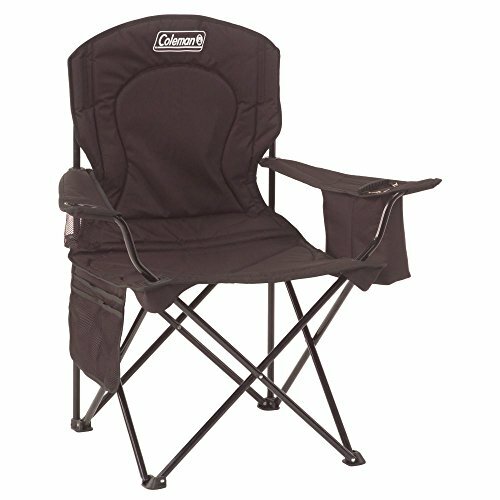 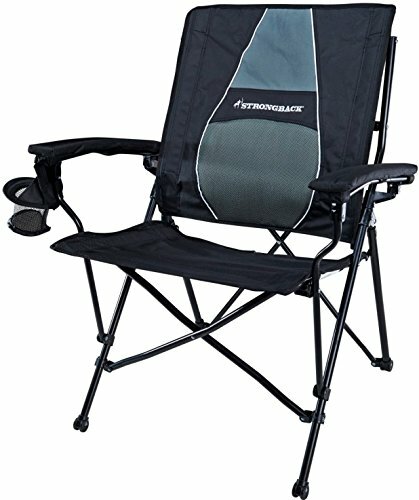 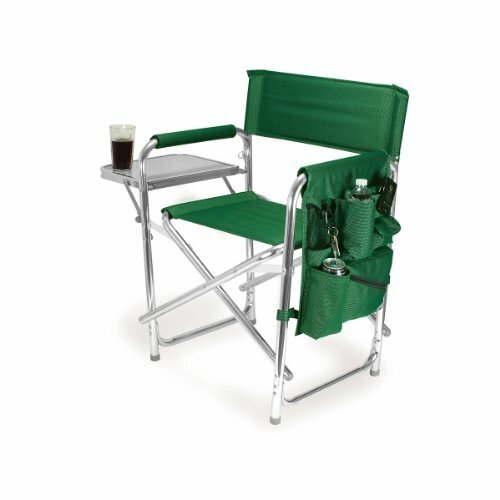 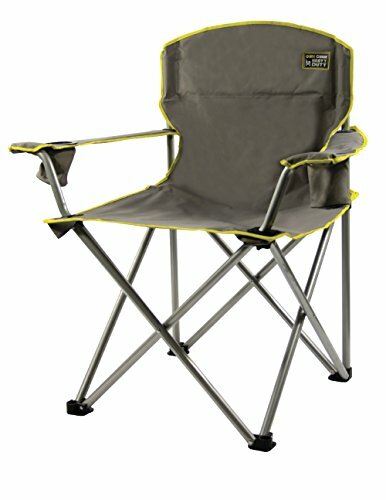 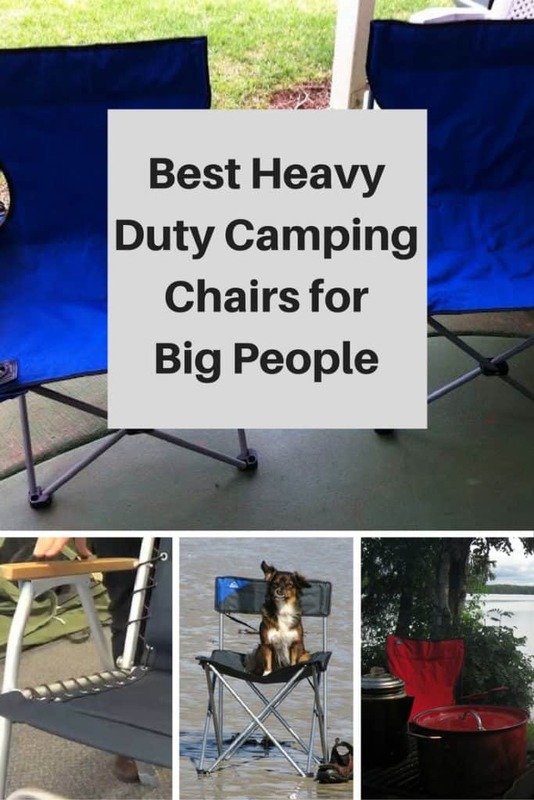 Here are my top 5 picks of camping chairs for heavier than average people. 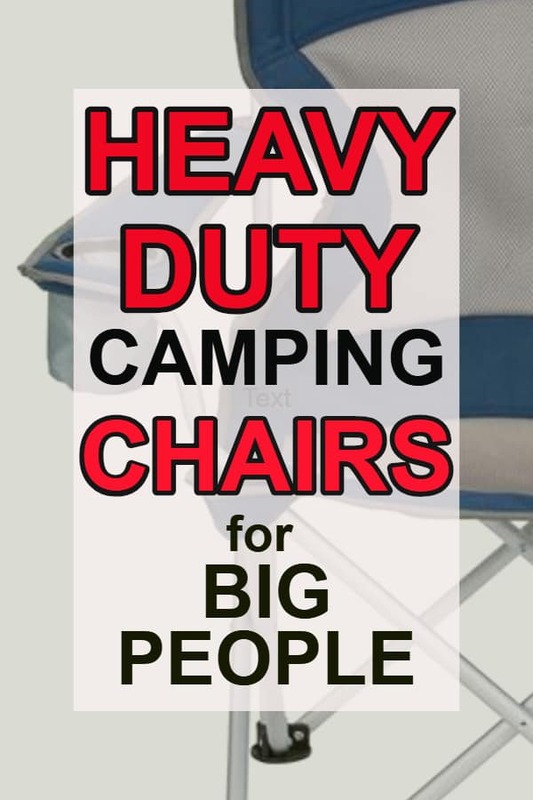 Some camping chairs can be quite flimsy affairs and will fall apart easily under the strain and a big person sitting on them. 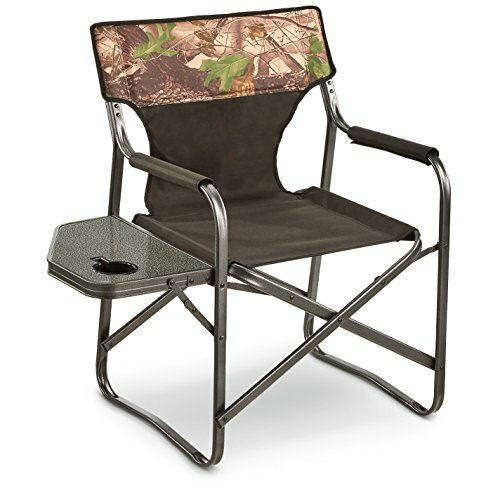 All these camping seats will take at least 250 pounds one of these will take up to 500 pounds.